CLICK HERE for your free 16-page digital sampler of this week's MCN! 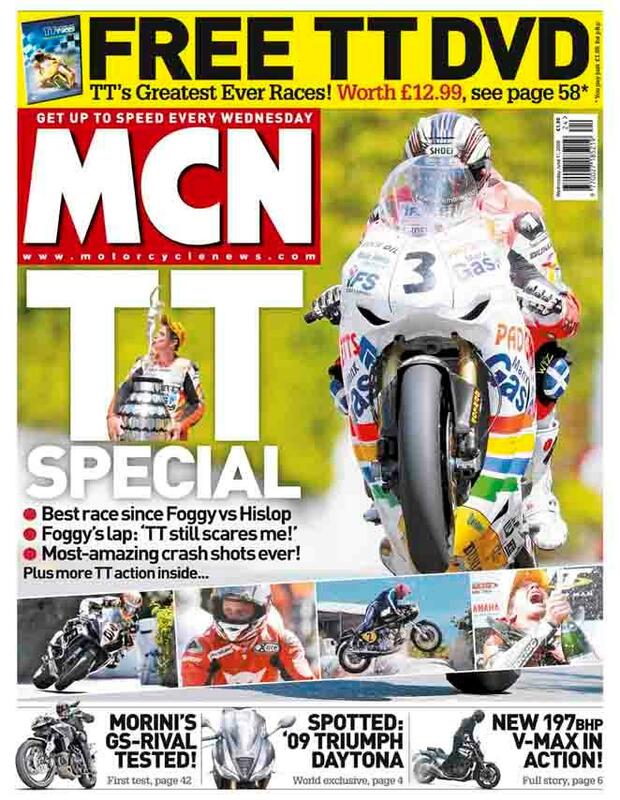 This week in MCN we have all the news and reviews from the 2008 Isle of Man TT including all the action from the races and the thrills of the festival. Among the special preview John McGuinness reflects on his 14th win at the TT in the Senior Race on Saturday. 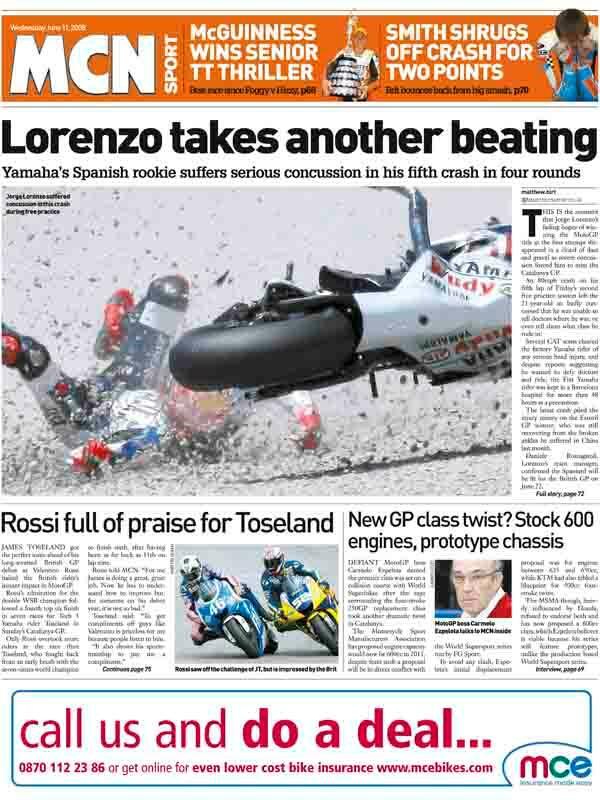 Plus in this week’s edition, out June 11, 2008, the 2009 Triumph Daytona 675 is spotted at Stafford Services on the M6. These exclusive pictures, taken by MCN reader Dave Letts, shows the first tweaks to the Triumph Daytona 675 since its launch in 2005.